Cotton, the key raw material for textile and apparel production, has become costlier by 6 per cent in March alone due to lower output last year. Thus, the benchmark variety of cotton jumped to Rs 12,373 a quintal on Friday from Rs 11,698 a quintal in the beginning of the month. Experts believe the natural fibre will continue to move northward. Cotton yarn prices have also jumped 6-7 per cent across all varieties in March. The industry uses only high quality cotton for technical textiles, which is why importing it for the garment and home textile sectors is not a viable option for Indian producers. The United States Department of Agriculture (USDA) estimates India’s cotton output at 5.9 million tonnes for 2018-19 as compared to 6.3 million tonnes for the previous year. “While prices of both cotton and yearn have increased in the last few weeks, fabric prices remained stable which will definitely impact margins of textile companies. Cotton output in India is lower this year than last year. Most importantly, the quality of available cotton has also deteriorated,” said R K Dalmia, President, Century Textile and Industries Ltd. 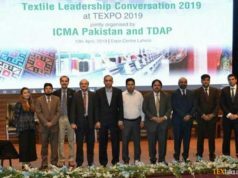 According to Rahul Mehta, President, Clothing Manufacturers’ Association of India (CMAI), the textile industry works at a very thin margins of 2-3 per cent. “The raw material price rise of 6-7 per cent along with the increase in other cost is creating pressure on profit margins,” he added. Experts believe that the seasonal uptick in textile demand usually sets in around this time. However, the ongoing rural agriculture distress coupled with less availability of disposal income has lowered textile demand. Meanwhile, China yarn demand remains healthy as destocking impact has ebbed, although players have yet to start restocking, given continued uncertainty around US-China trade talks. 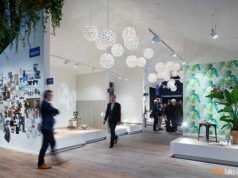 Textile players, however, are set to post an overall growth in their sales in December quarter. Market leader Vardhman Textiles is set to post 12 per cent sales growth in March ‘19 quarter versus 6 per cent jump December ’18 quarter. “Improvement in yarn demand along with ebbing of China destocking pressures has supported yarn industry spreads. Further improvement in yarn spreads requires Chinese mills to commence restocking. Also, fabric spreads remain healthy on continued demand strength. 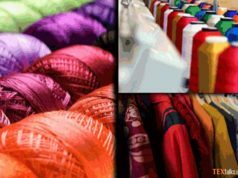 However, with no benefit of low-cost cotton inventory, Vardhman Textiles’ March 2019 quarter profit margin is likely to moderate Q-o-Q to 18.5 per cent (similar to June 20118 quarter levels),” said Avi Mehta, an analyst with IIFL Securities Ltd in its latest report on Vardhman Textiles. “The cotton season is coming to an end. Hence, prices of cotton and yarn have risen in the last few weeks. 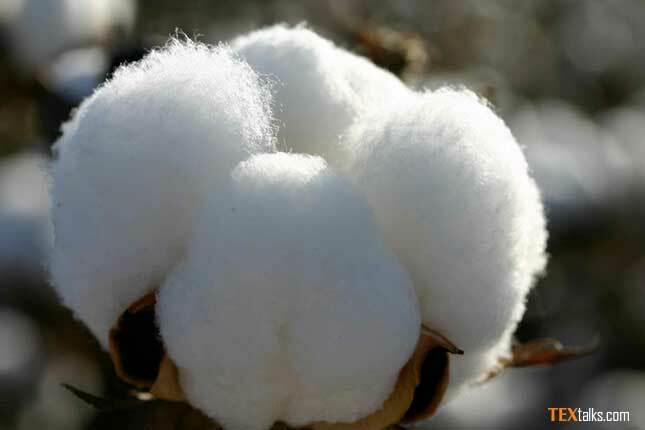 Hence, downstream players are facing margins pressure as they cannot raise prices beyond a point,” said Siddharth Rajagopal, Executive Director of Cotton Textile Export Promotion Council (Texprocil). India’s cotton textile exports, however, have jumped 12 per cent between April 2018 and February 2019. Rajagopal estimates the same growth rate to continue in the next few months.